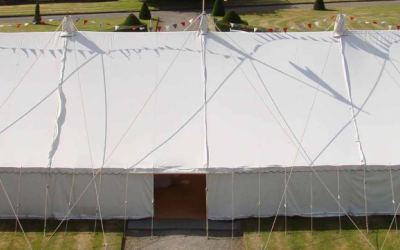 Fully serviced marquee and party tent hire erection and dismantling service in Yorkshire. 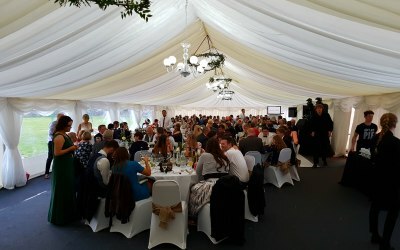 Celebration Marquees & Event Hire is a family run business offering the highest standard personal, fully serviced marquee hire erection and dismantling service in Yorkshire. 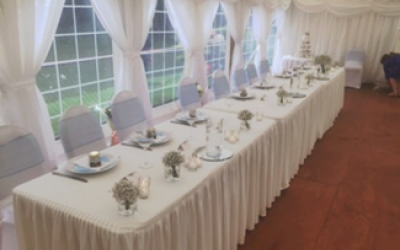 Our marquees and party tents are of the highest standard, we cater for small birthday party's to fully serviced, decorated marquees seating up to 250 guests for that out of the world wedding day experience. 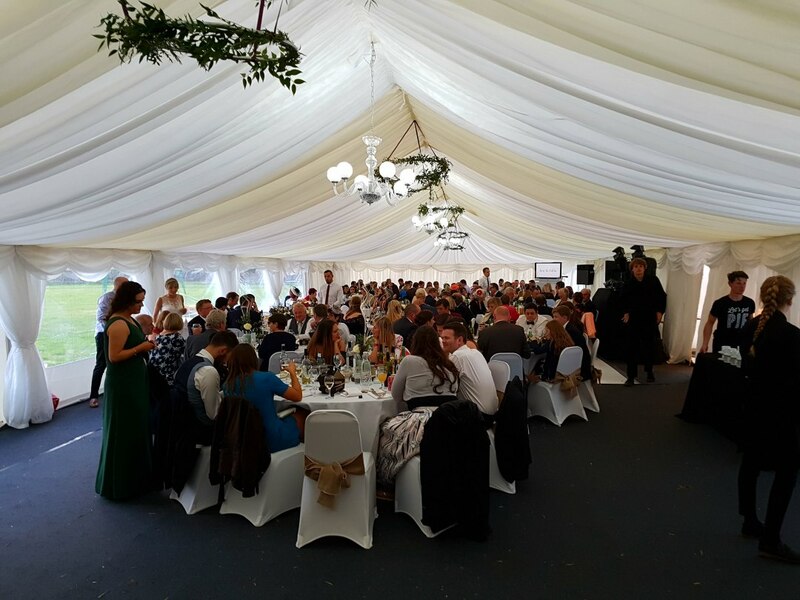 Celebration Marquees & Event Hire also cater for some large companies in the leisure industry providing that special venue for there corporate clients. 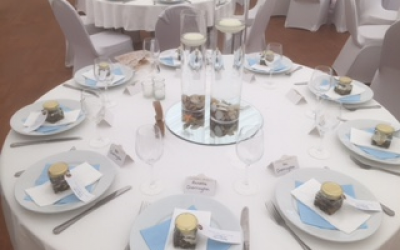 Every booking be it large or small is given our utmost personal attention with your own dedicated event organiser. 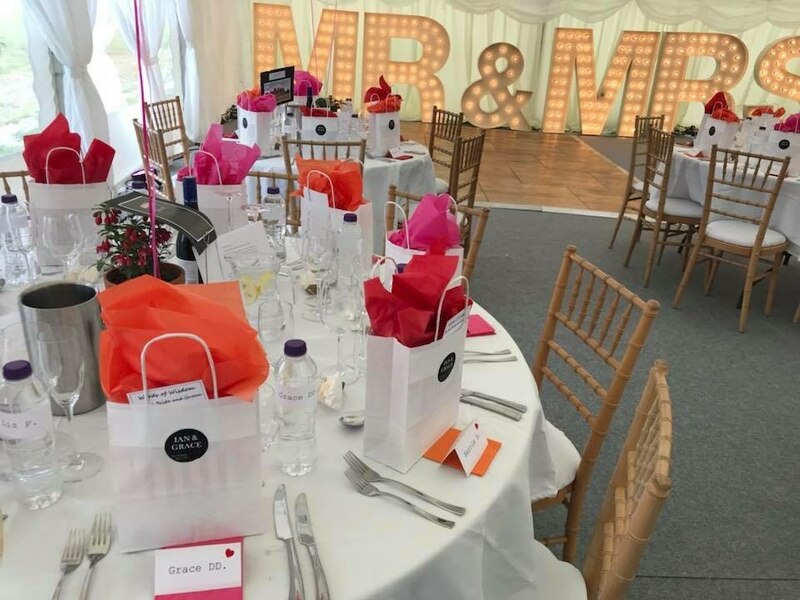 We can supply marquees, party tents, tables, chairs, lighting, flooring, dance floors, mobile bar, table decorations, crockery, cutlery and glassware. 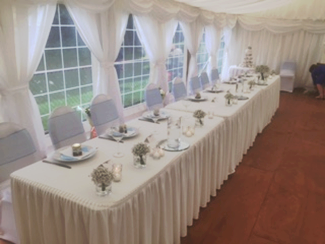 We cater for any event from small birthdays in the back garden to a fully serviced and decorated clear span marquee for weddings or corporate events. 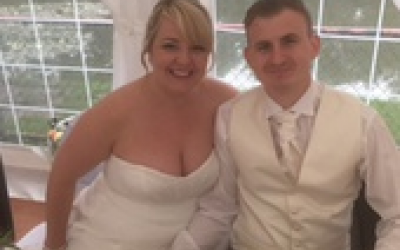 We weren’t the easiest of clients to deal with (I completely became bridezilla!) 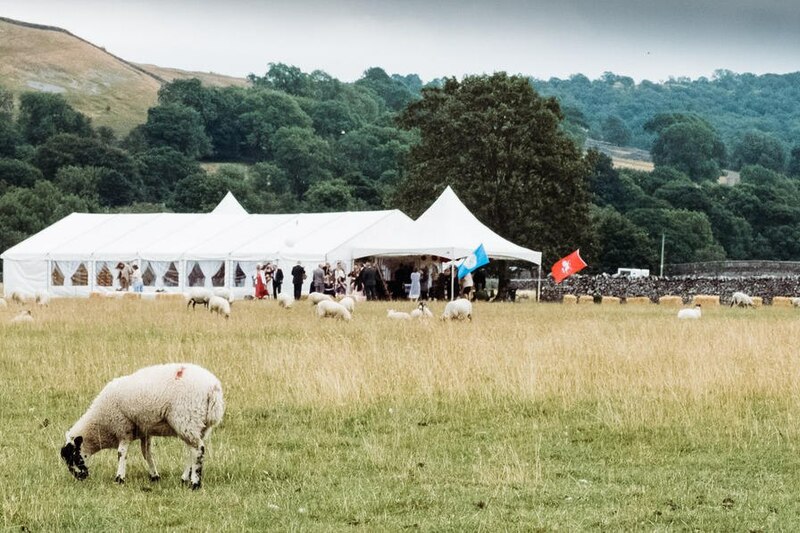 nor was the field set up for our wedding - filled with sheep! However John and Baz and the gang were fab. Nothing was too much trouble. 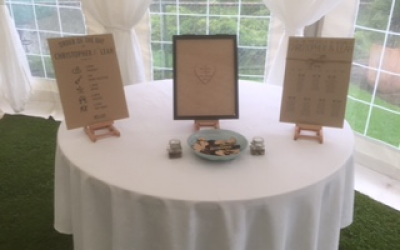 They ran our evening bar stocked with everything we had asked for and the prices were really reasonable- unlike other events companies who exploit the single bar location in festival weddings. 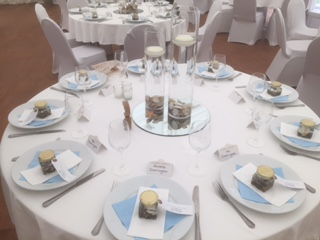 They helped us make the marquee look beautiful and our event was fab. 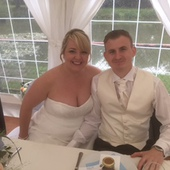 Sorry the quality of pics isn’t great but we are waiting on the professional pictures! 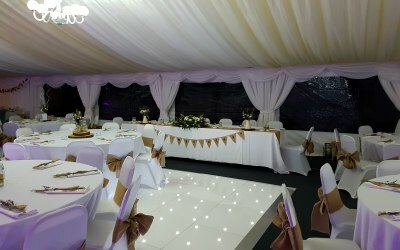 Would highly recommend for marquee and events decor. I hope I have another event (maybe not wedding!) soon so I can use these guys again? Very happy bride. Amazing service - went the extra mile! 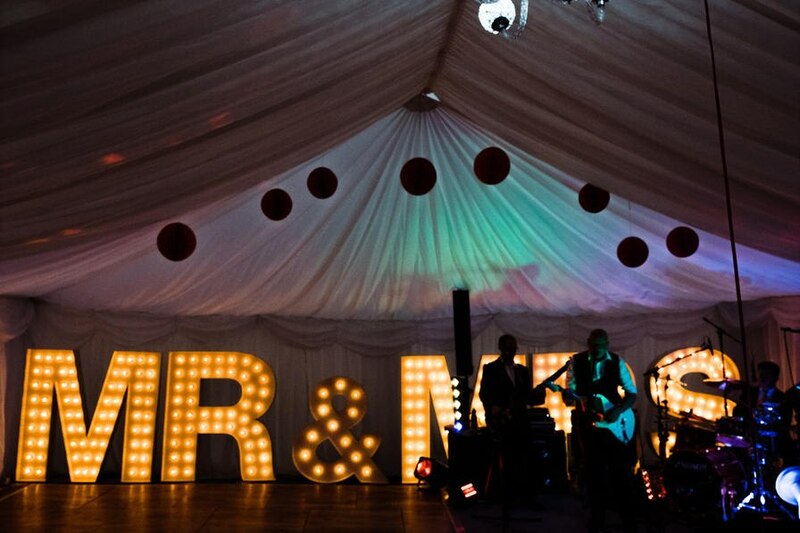 I would whole heartedly recommend anyone to use Celebration Marquees for their event! I booked with them for my wedding blessing - John was so great. He is very professional, warm and kind...not to mention patient. 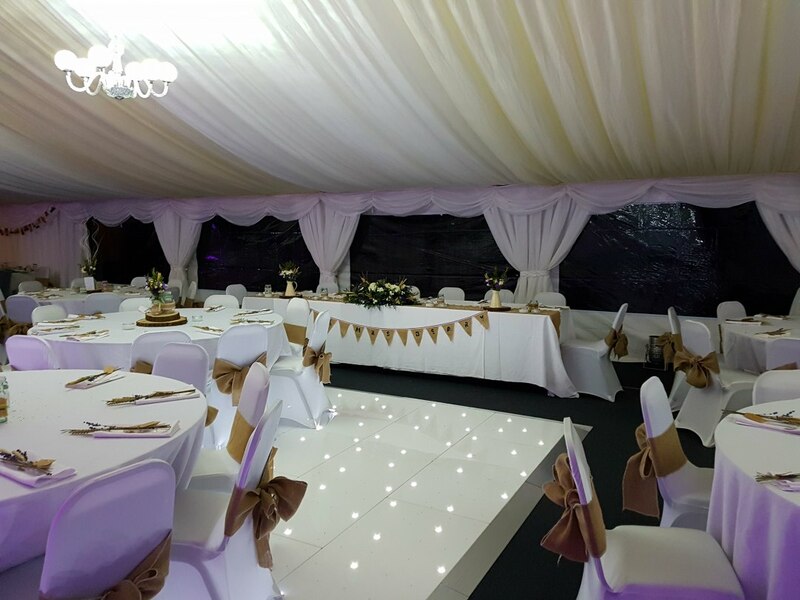 During my booking there had been some miscommunication regarding timings, but this did not phase John whatsoever and he really went the extra mile in delivering a beautiful marquee for my event (sorry again!). 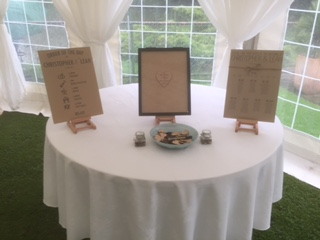 Thanks to John, the blessing was beautiful and I would love to use Celebration Marquees again - an absolute pleasure to deal with and a nice bloke too! Excellent service. Would definitely recommend!! Spoke to John for a quote. He was really helpful. He visited the venue to measure up & check access. We kept in touch on the run up to the event. All staff were really helpful. The marquee was perfect & looked amazing. Just what we wanted. I definitely recommend having the lining inside as an extra. Looked lovely. Huge thanks again to John & his team. Nice people, great service, fabulous marquee. We would recommend to anyone!!! Get quotes from Celebration Events Group and others within hours.